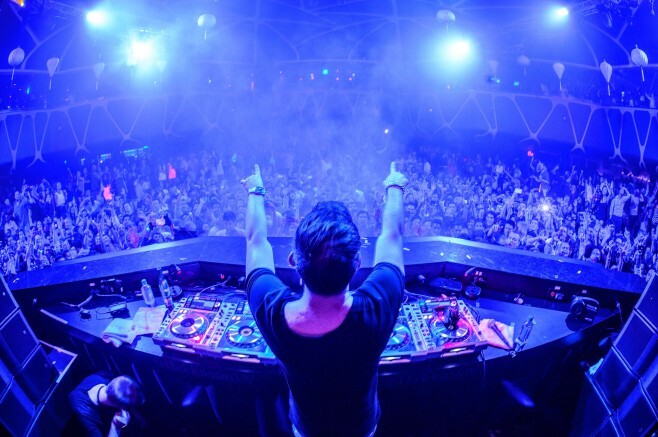 Hardwell chose the Google Play as a method to get promotion giving away a bit 'of his music. Instead of the usual album and the usual individual who occasionally find ourselves ready to free download on the Play Store, today we announce a whole mix, named Revealed (as his record company and its compilation), the duration of 42 minutes. You will find the mix at the following link and remember to press on Free and not to the right of the individual track (which is only one), otherwise you will be charged $0.99. For lovers of modern EDM, definitely a mix free not to be missed, as the music of the two-time winner of the DJ List the said Act definitely dance music of the moment. And as a bonus, we're announcing the song Come Get It Bae album GIRL Pharrell Williams, with whom Hardwell is preparing a single in 2015.